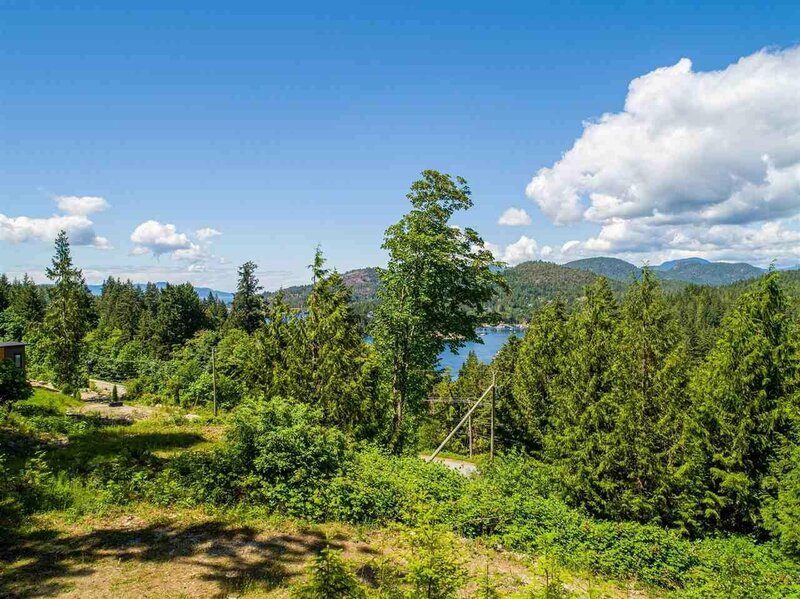 Lot 15 Cecil Hill Road, Madeira Park - Studio, 0 bath - For Sale | george(jianju) ma - Royal Pacific Realty Corp.
WESTERLY VIEWS of Pender Harbour & Straits - Residential Building LOT .54 acre. Located in the heart of Madeira Park Village. 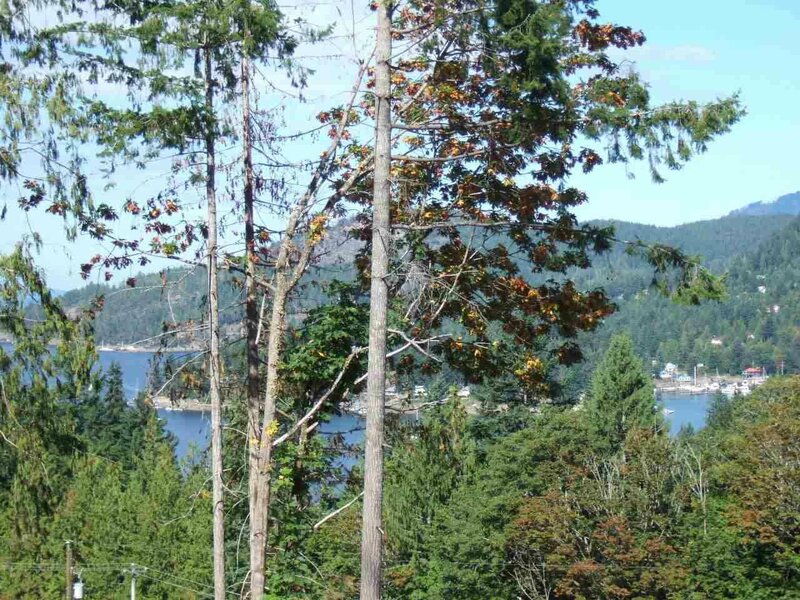 Minutes to shopping & amenities, including moorage & public boat ramp. 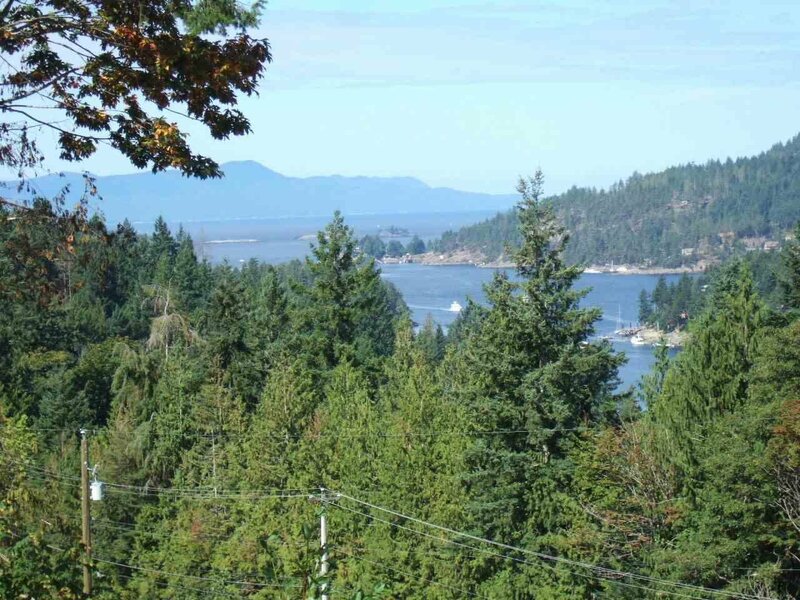 Excellent recreation choices include hiking, boating/fishing, golfing. 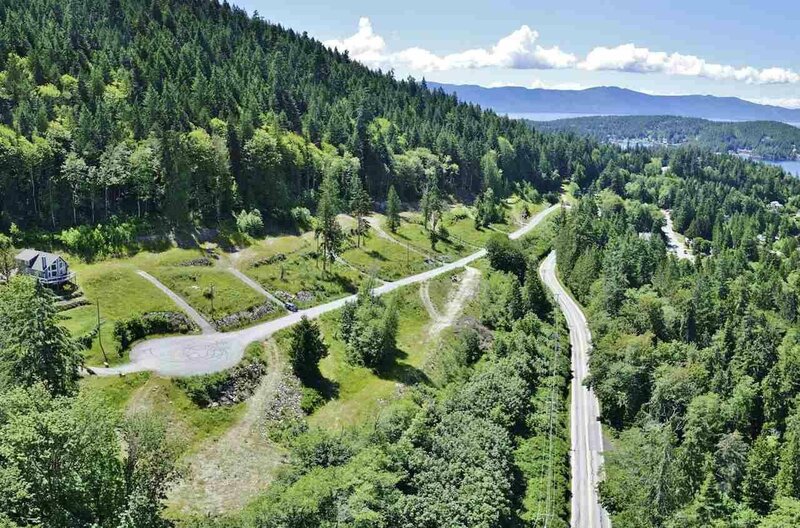 Freehold (fee simple) title means no Strata Fees or Rules. GST applicable on Purchase Price.